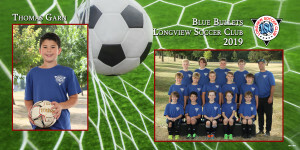 10×20 print with individual and team image, text and custom graphics. 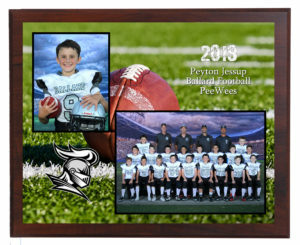 Composite Memory Mate |1 – 8×10 print showing individual and team photo with your organization’s custom graphics. 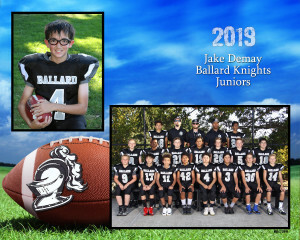 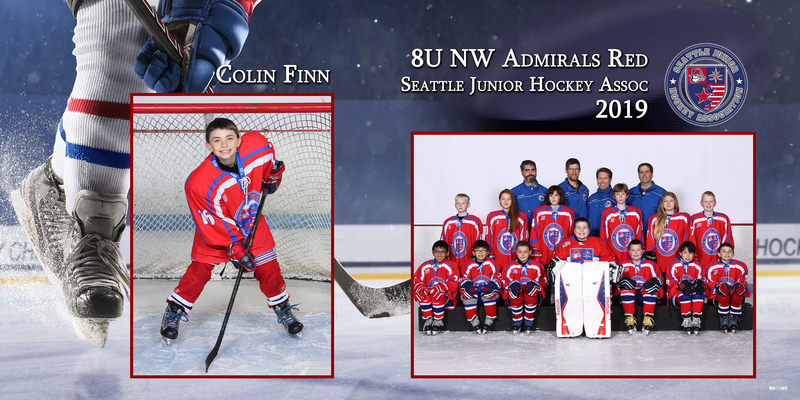 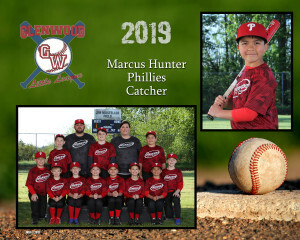 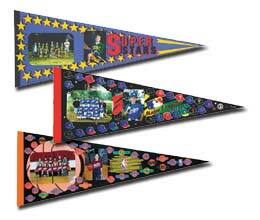 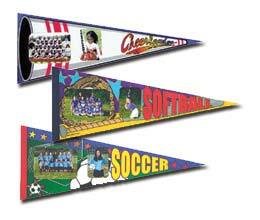 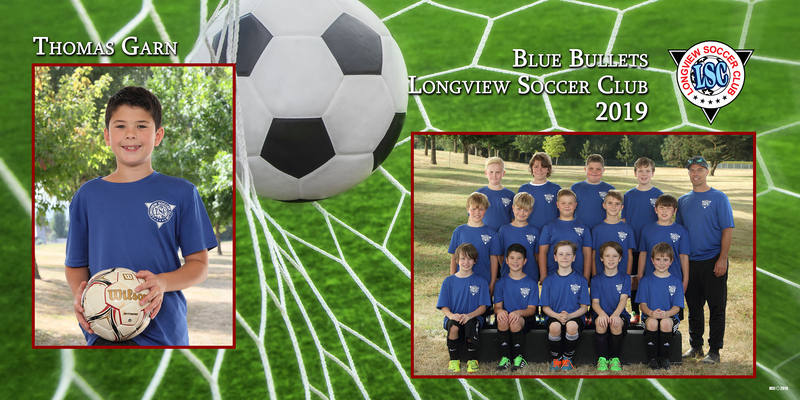 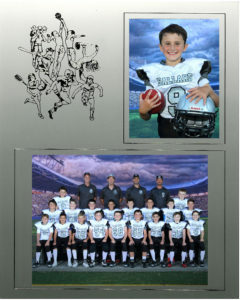 Mini Composite Memory Mate |2-5×7 prints showing individual and team photo with your organization’s custom graphics.